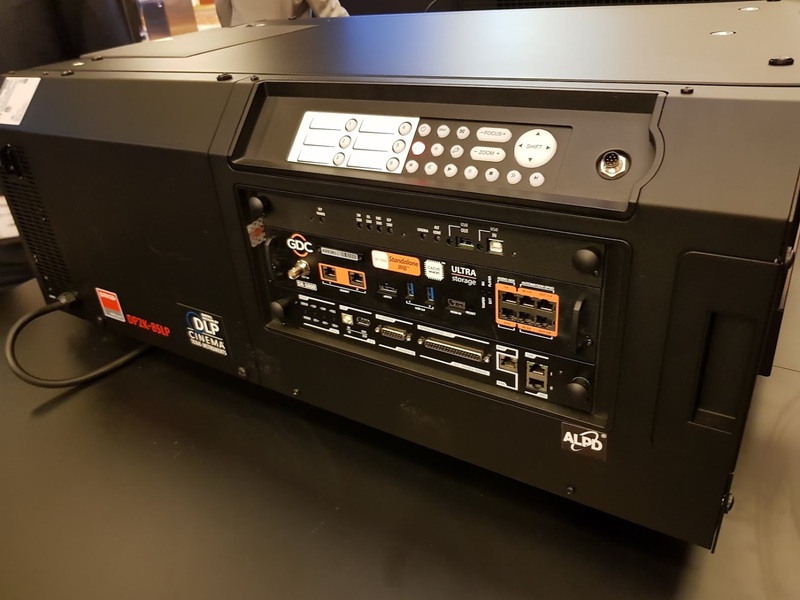 Las Vegas, NV (April 23, 2018) – GDC Technology Limited, a leading global provider of digital cinema solutions, unveiled today its groundbreaking 6th generation integrated media block (IMB) and cinema automation system to the cinema industry at CinemaCon 2018 held from April 23 to 26. Standalone Integrated Media Block and CineCache are trademarks or registered trademarks of GDC Technology Limited. All other trademarks remain the property of their respective owners.